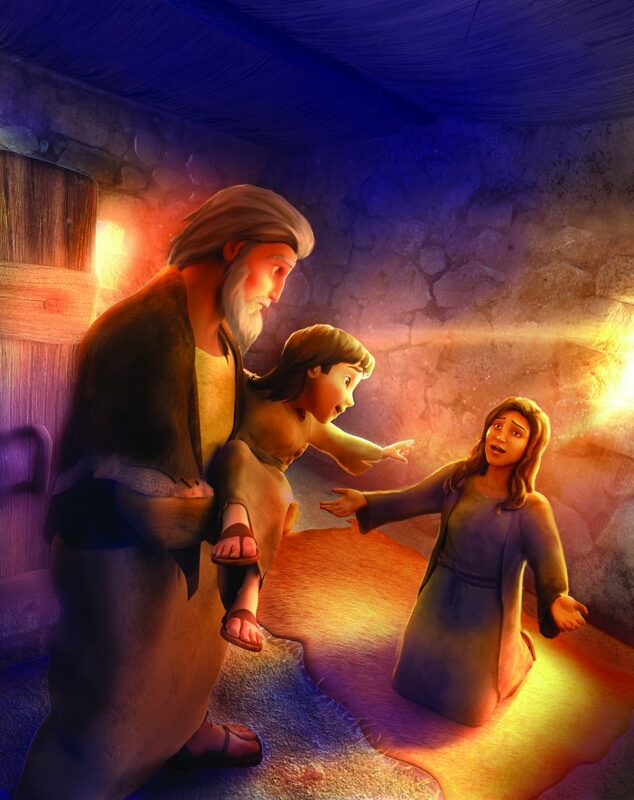 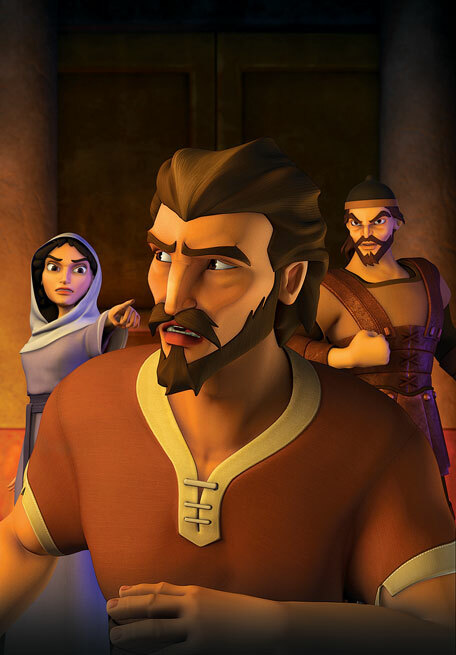 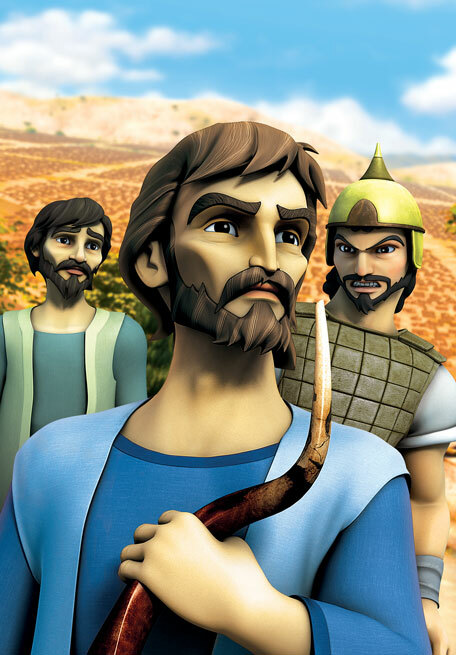 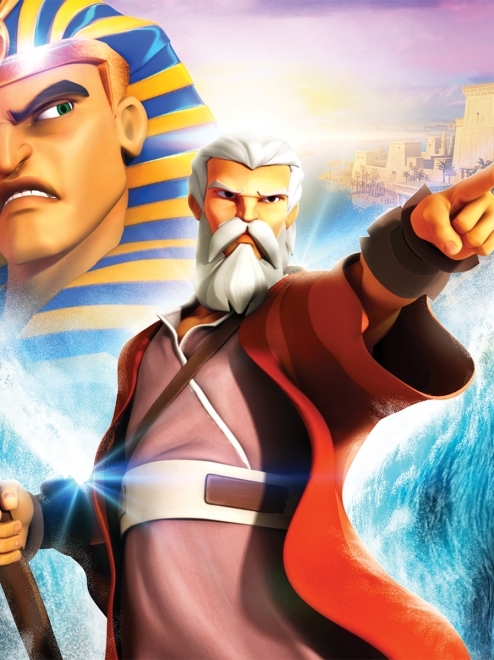 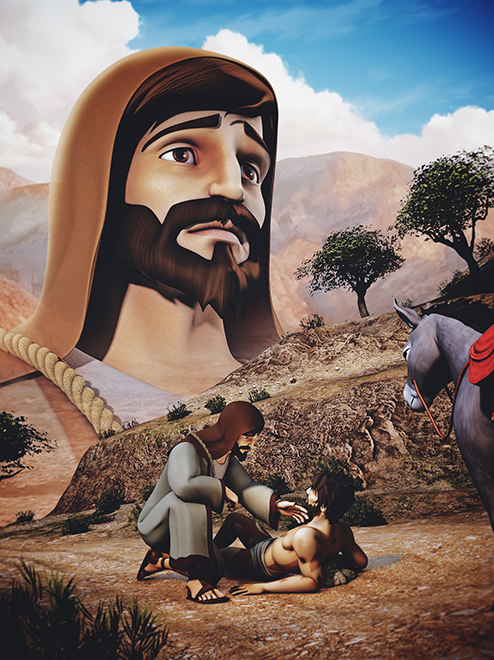 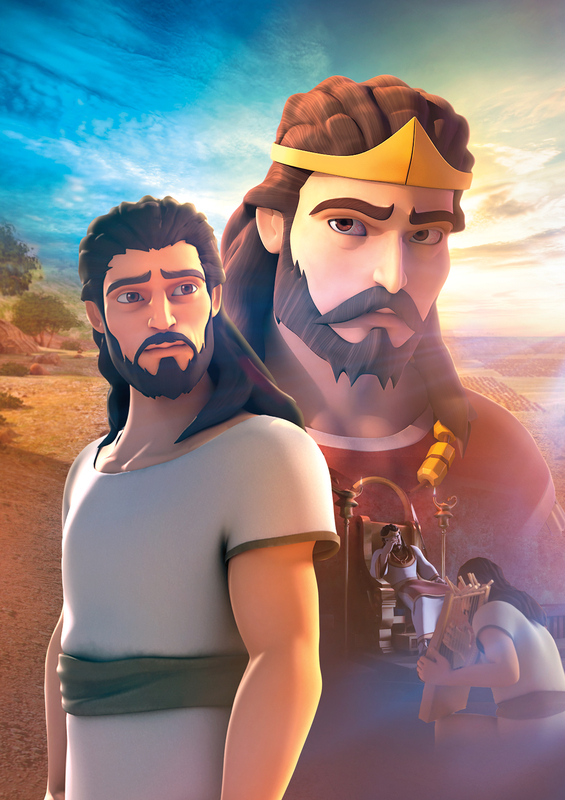 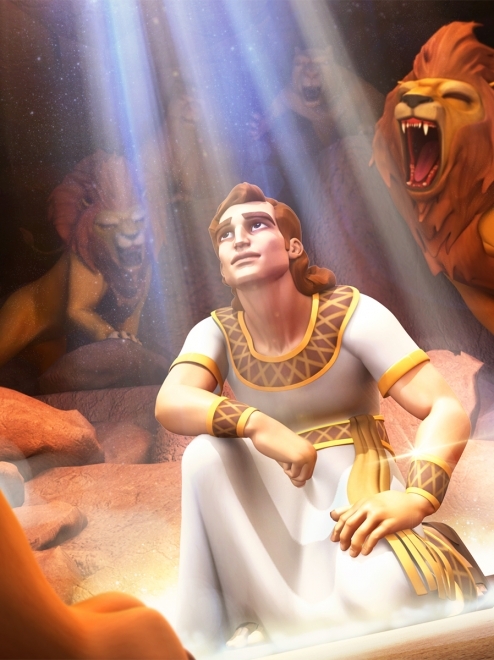 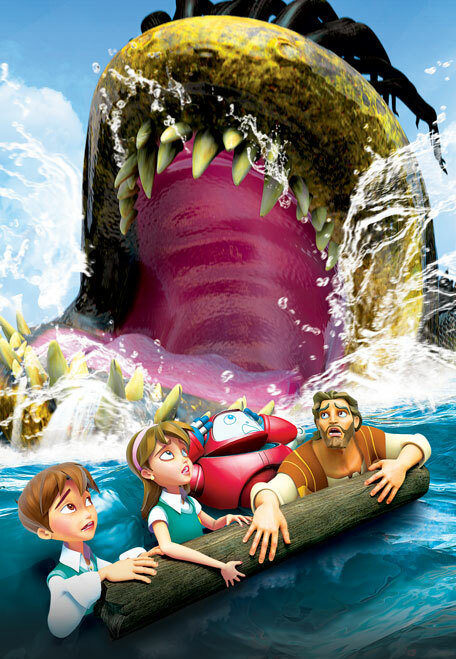 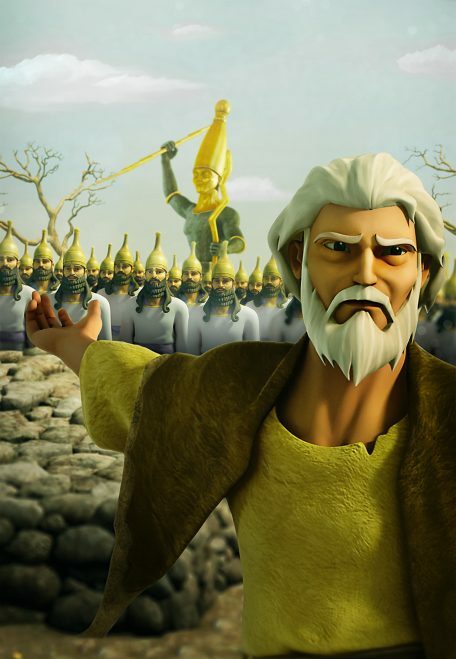 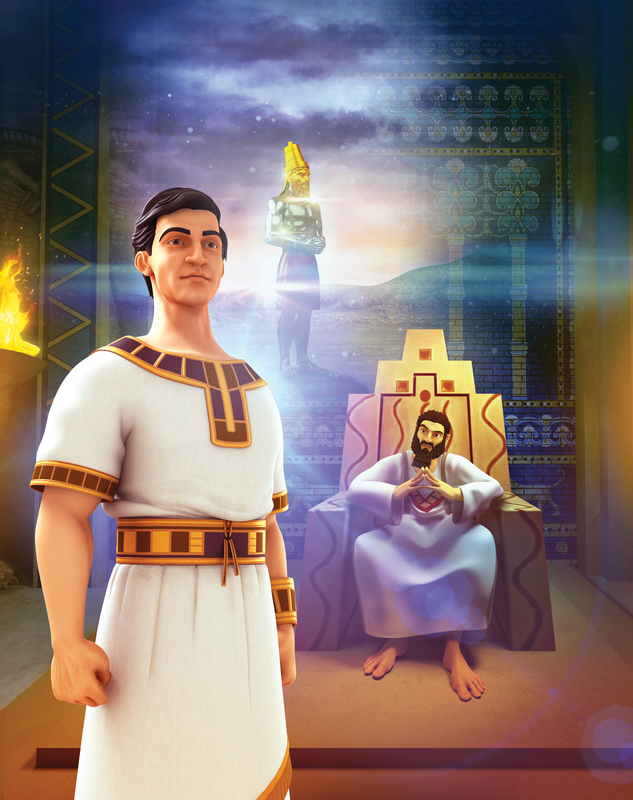 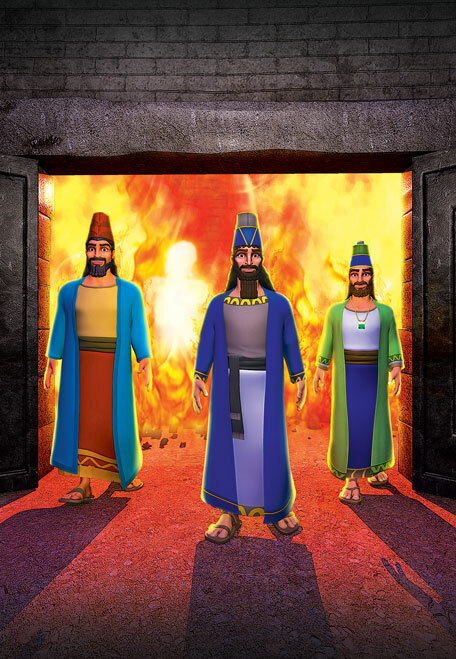 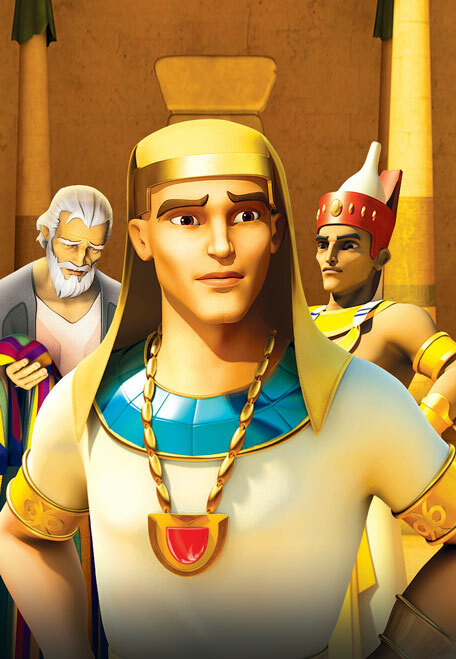 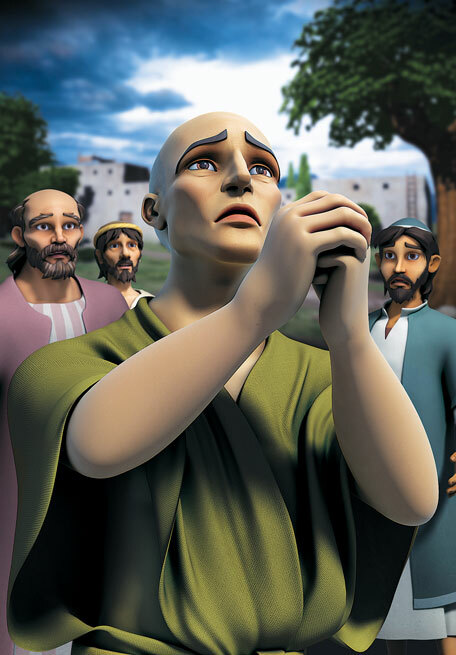 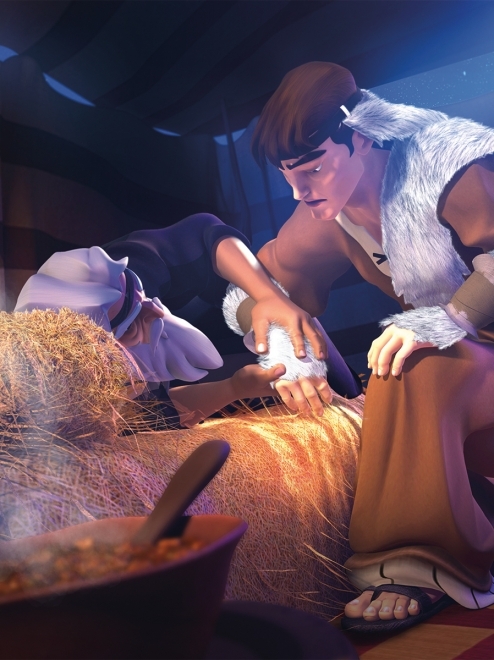 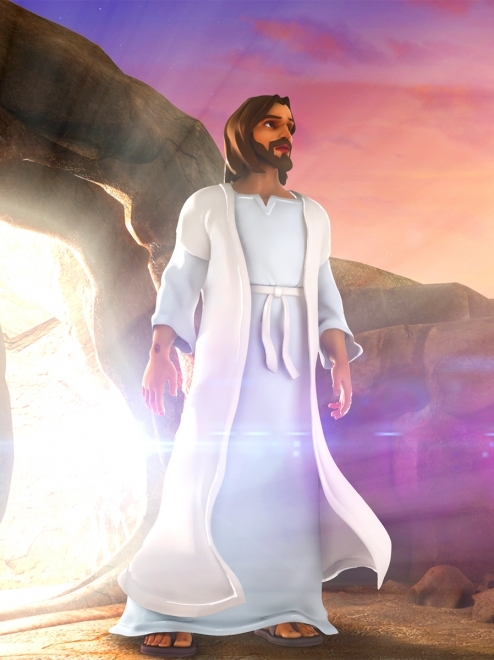 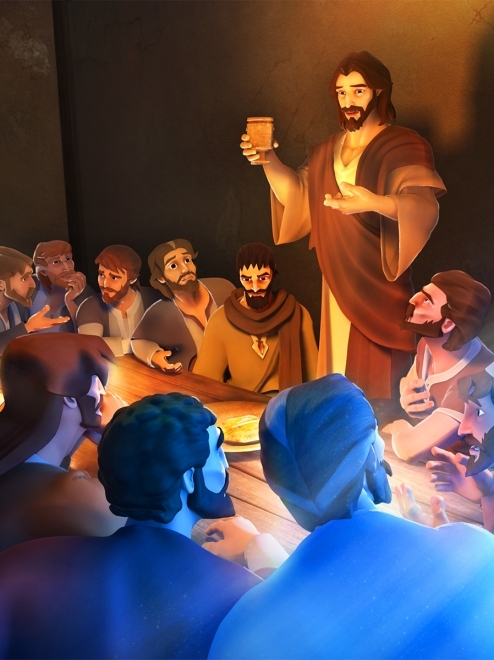 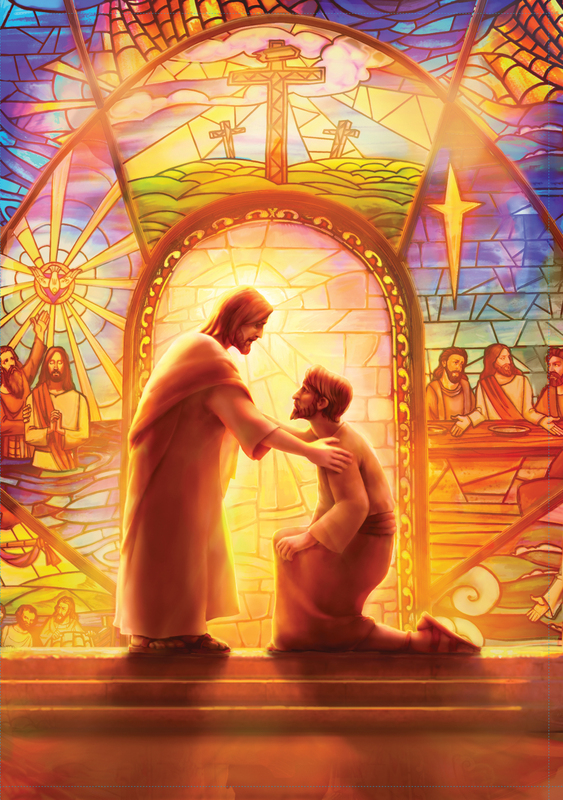 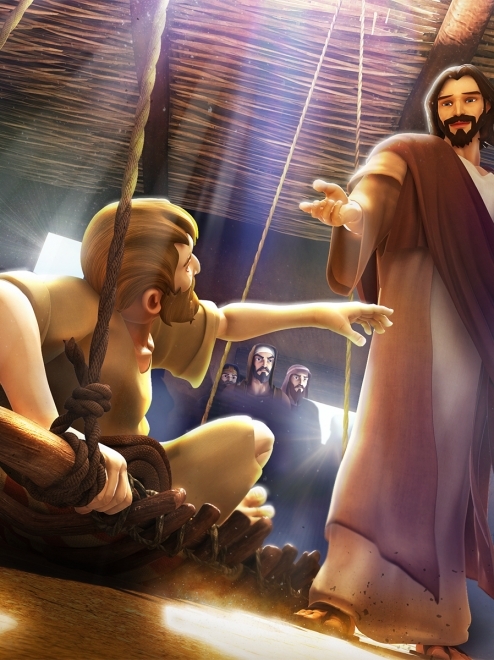 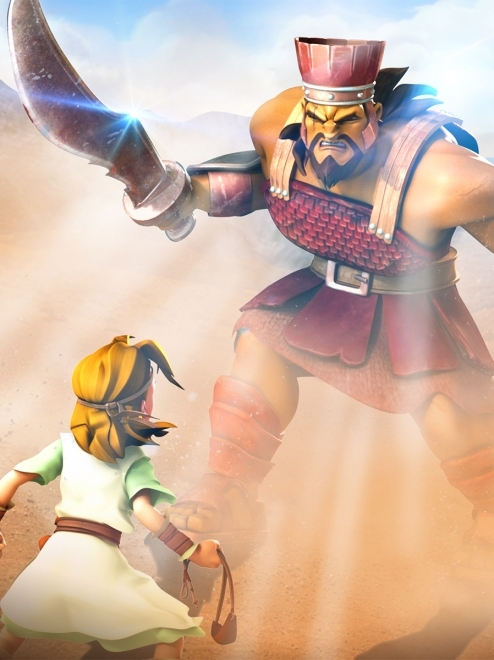 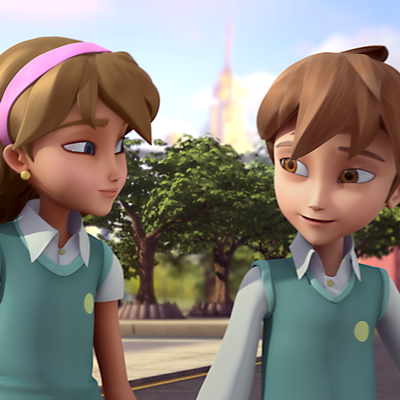 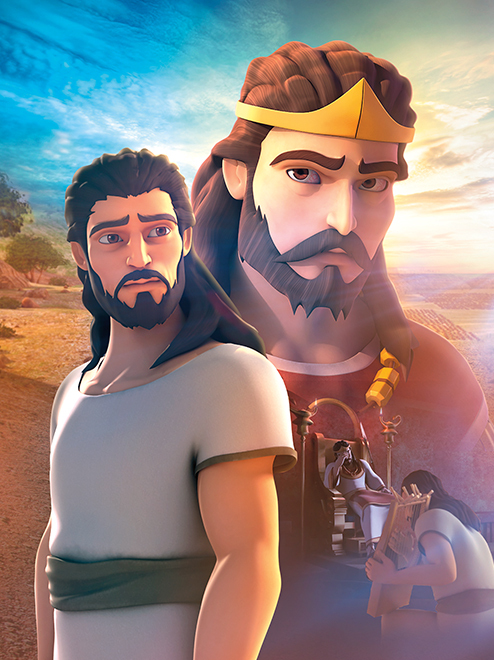 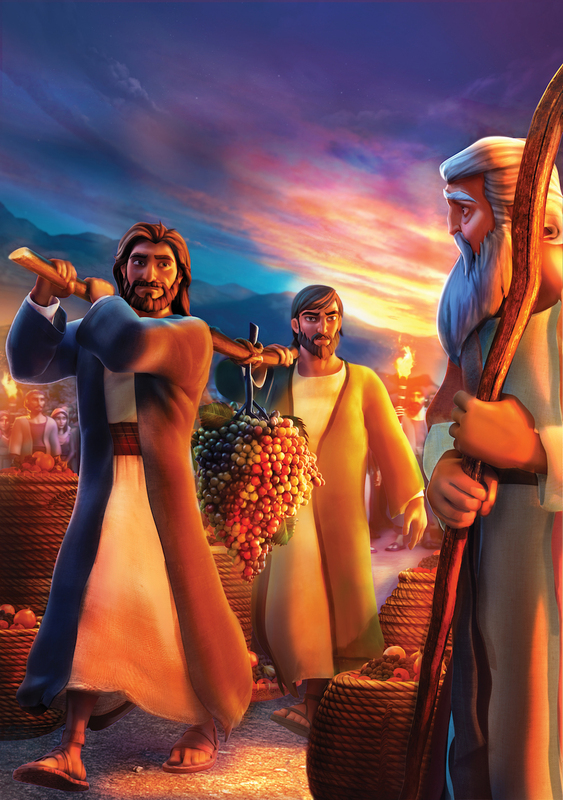 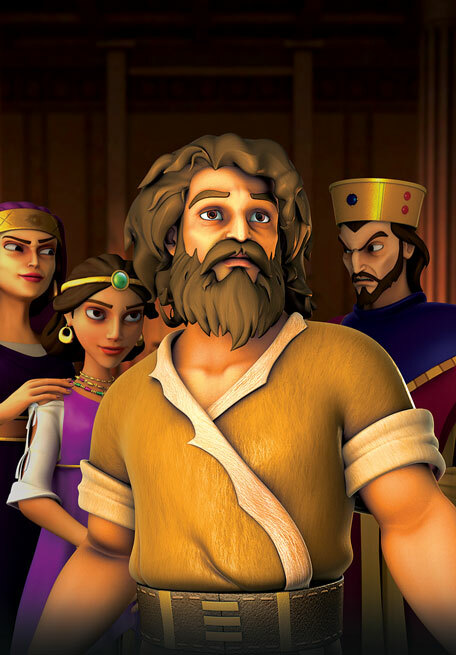 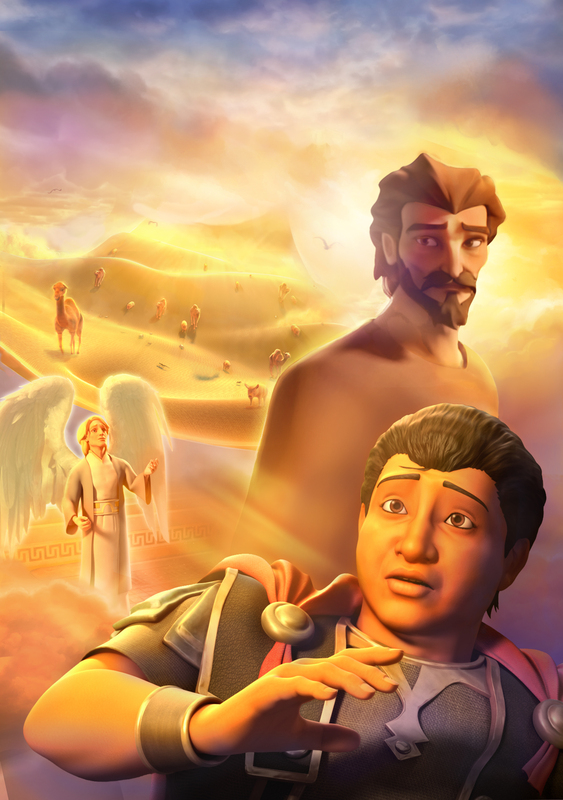 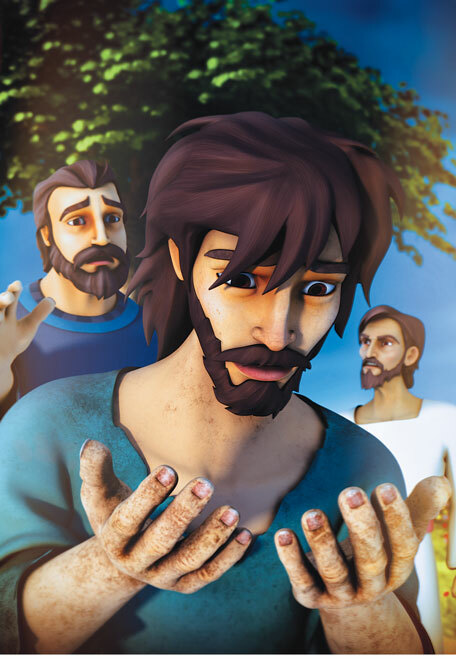 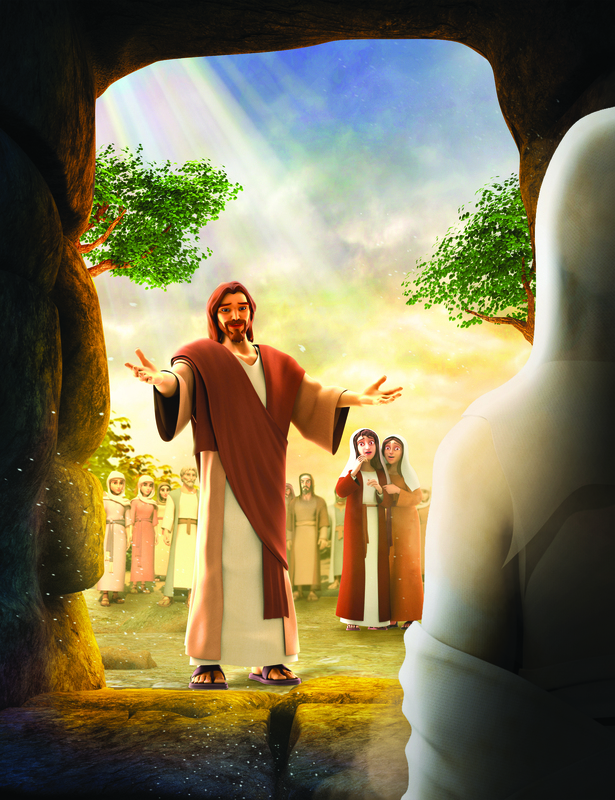 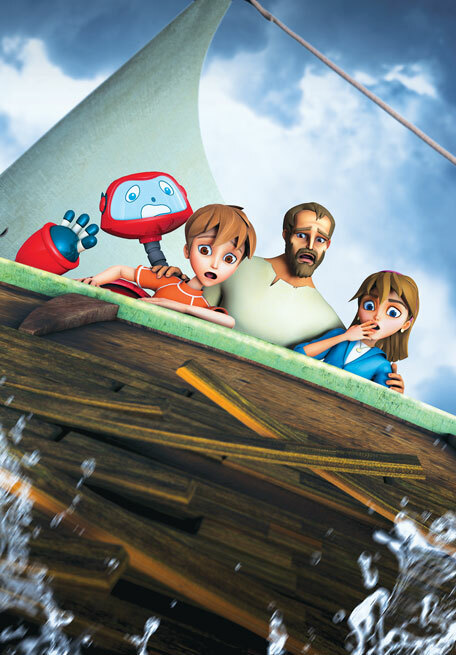 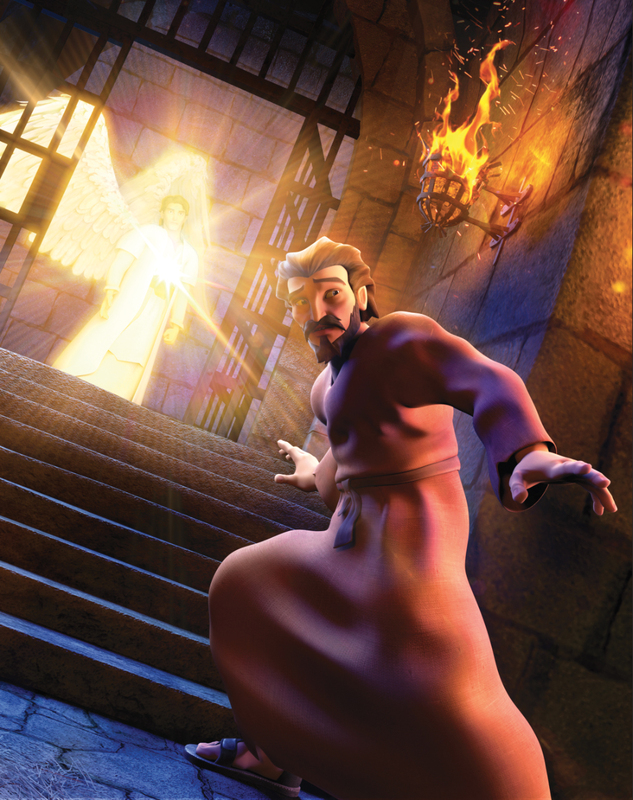 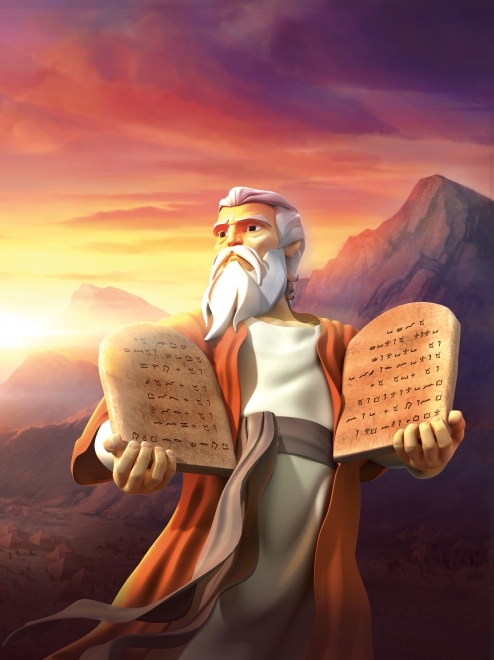 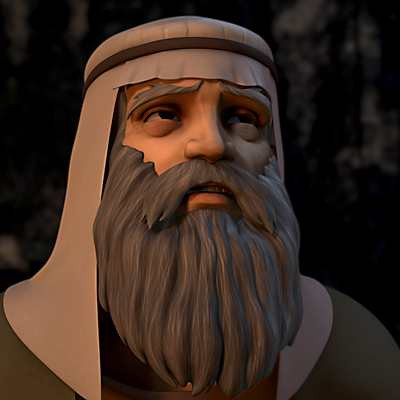 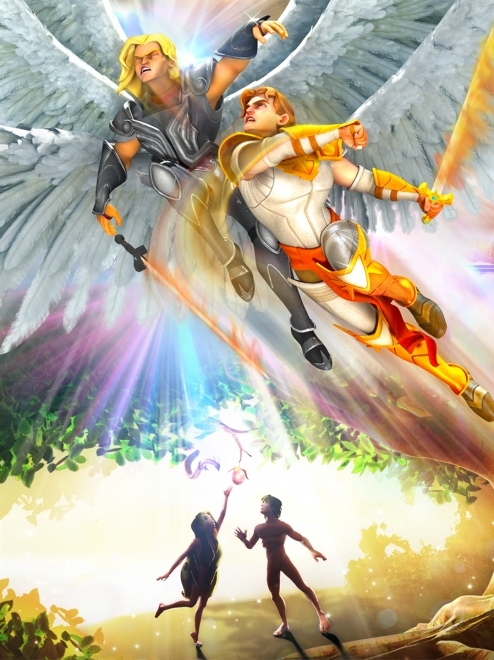 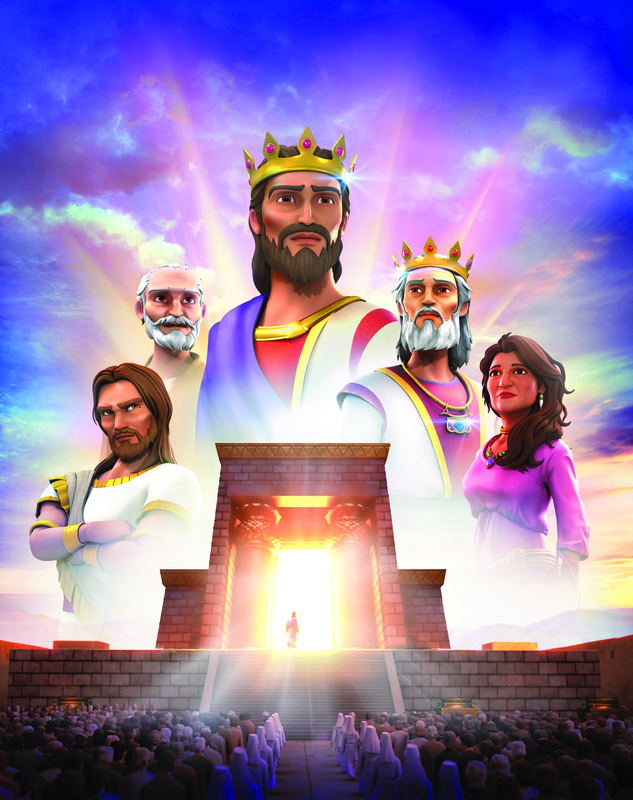 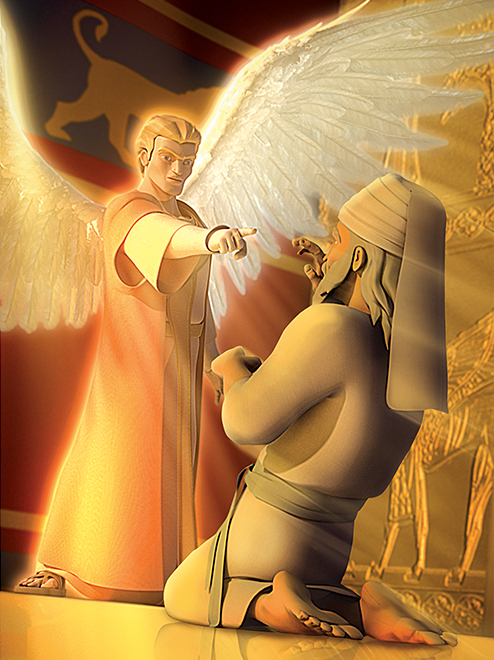 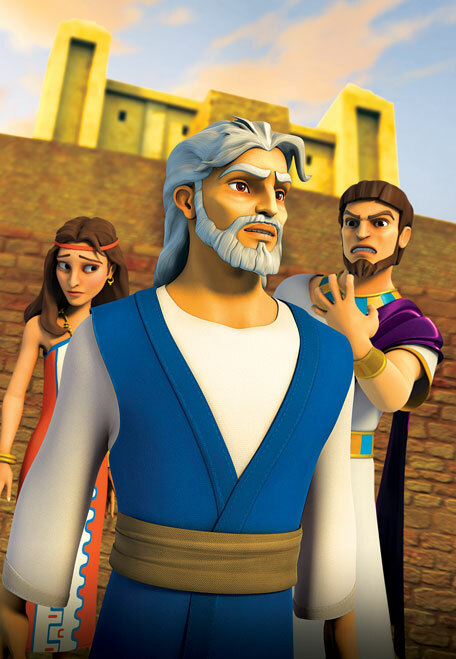 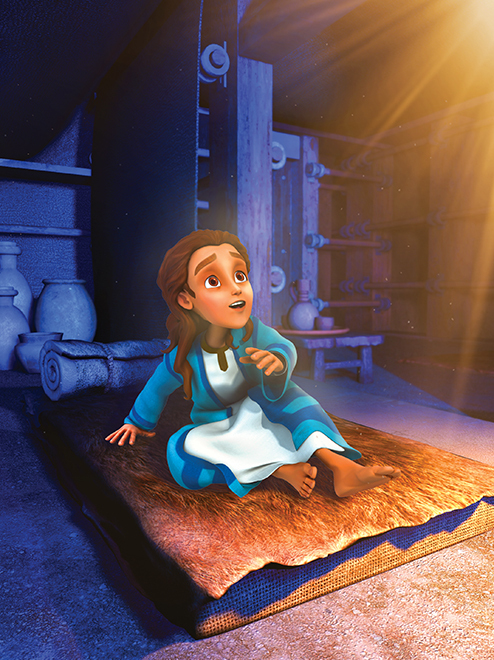 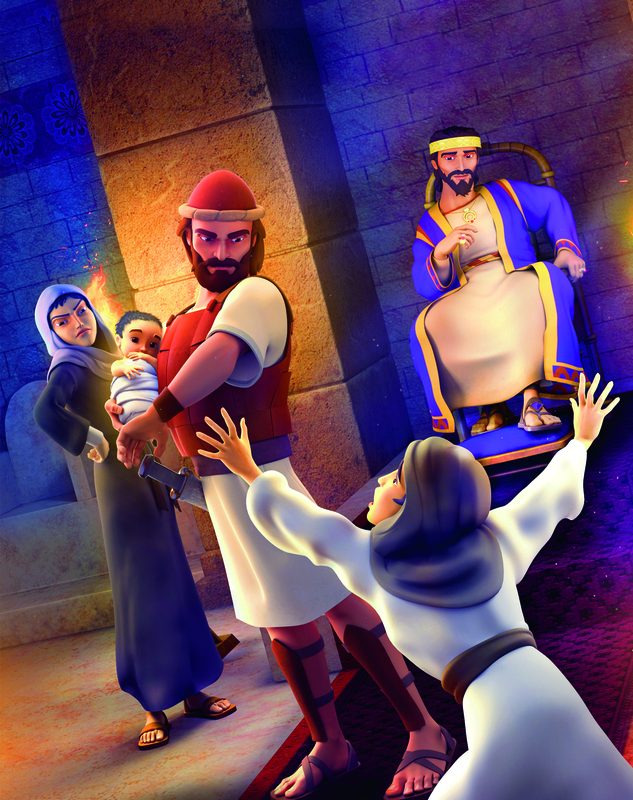 Superbook takes Chris, Joy and Gizmo back in time to meet Noah—the only righteous person in an evil world. 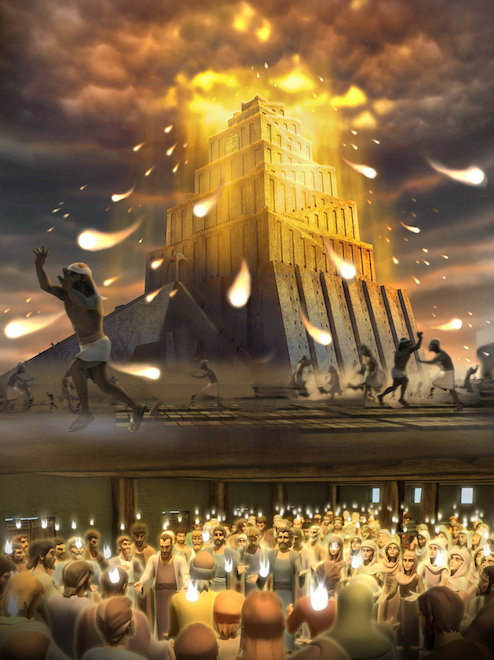 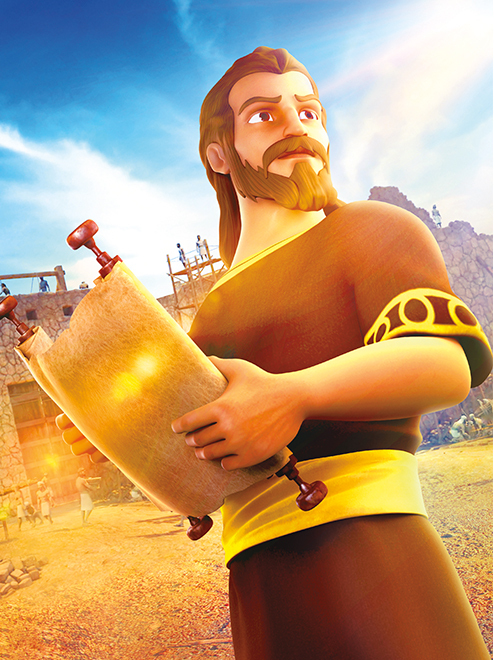 He obeys God by building a huge boat on dry land, even though there is no sign of rain. 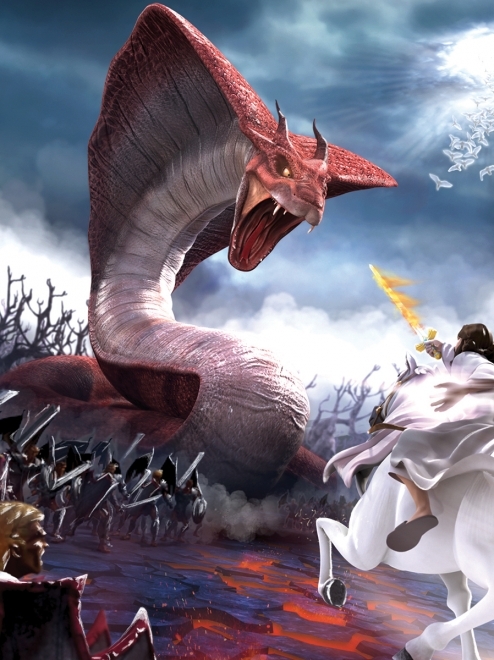 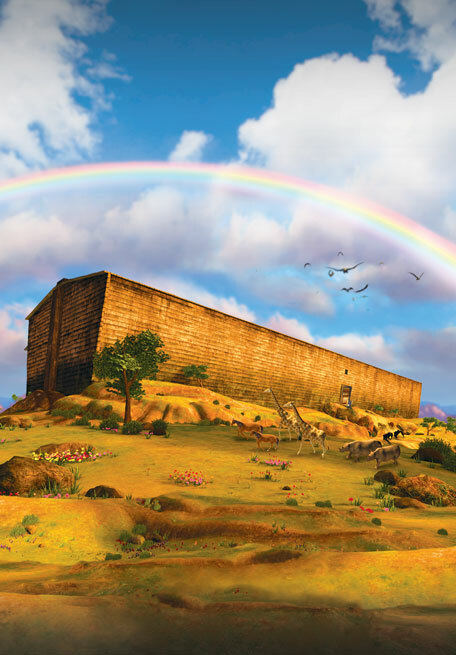 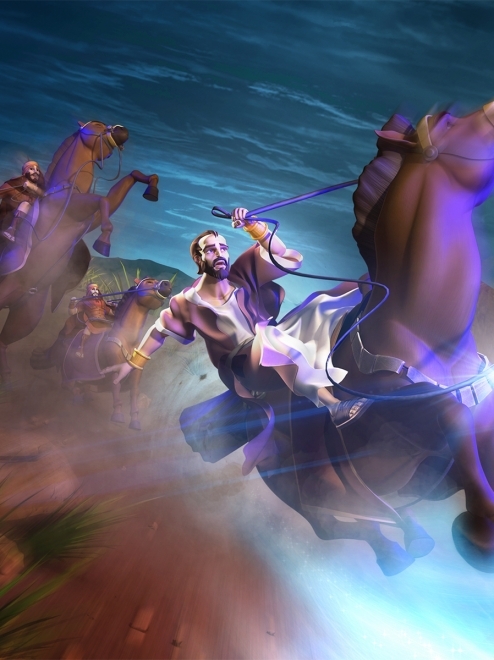 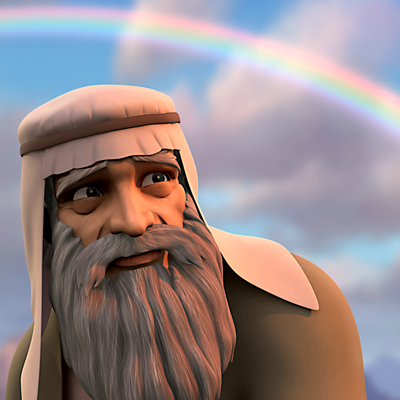 Noah, his family, and Earth’s animals are all saved from the worldwide flood. 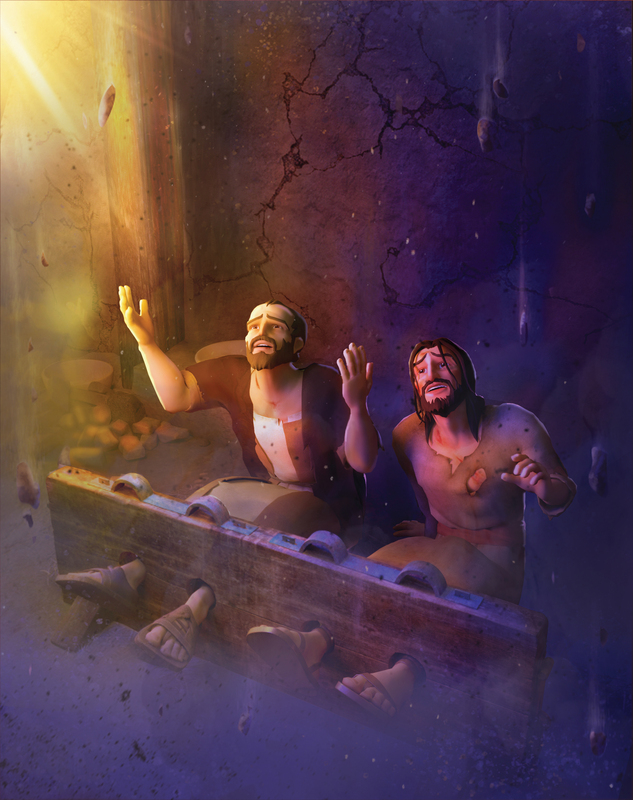 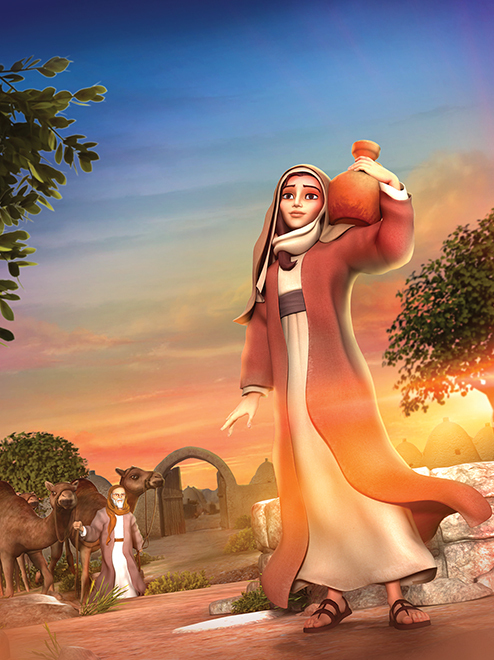 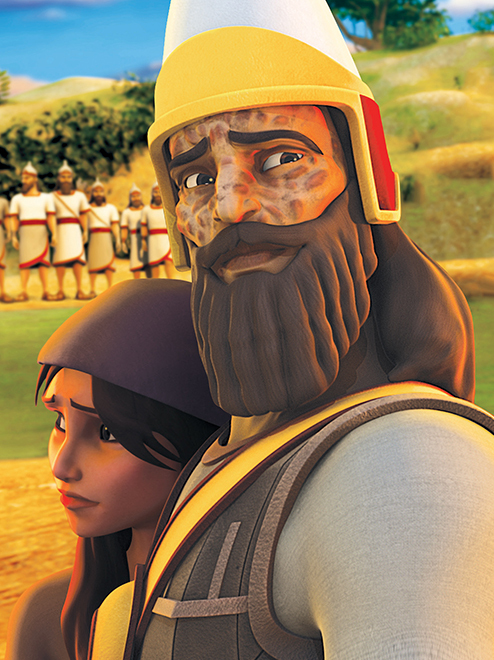 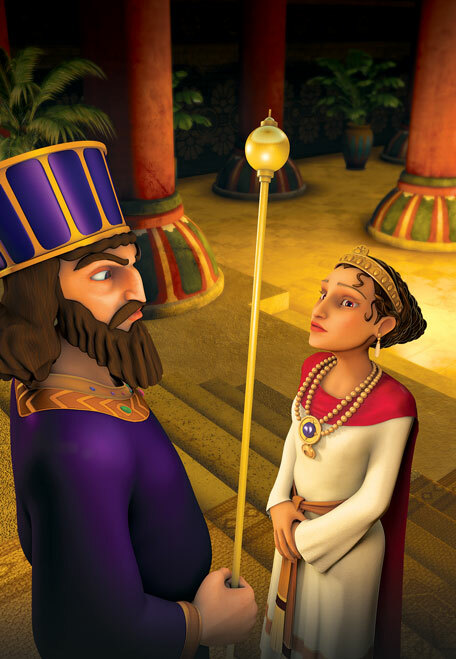 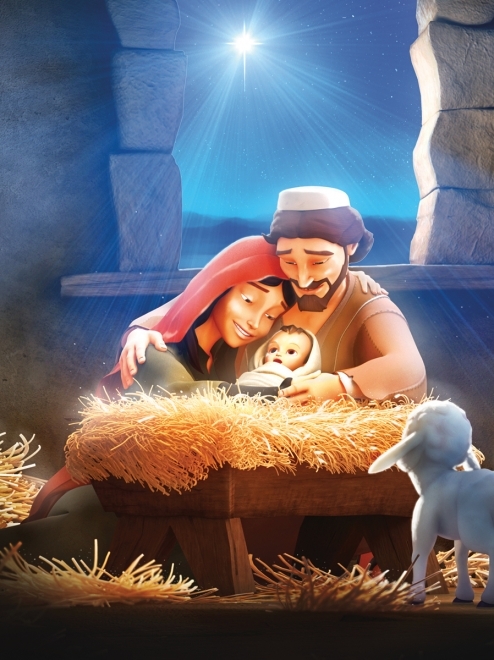 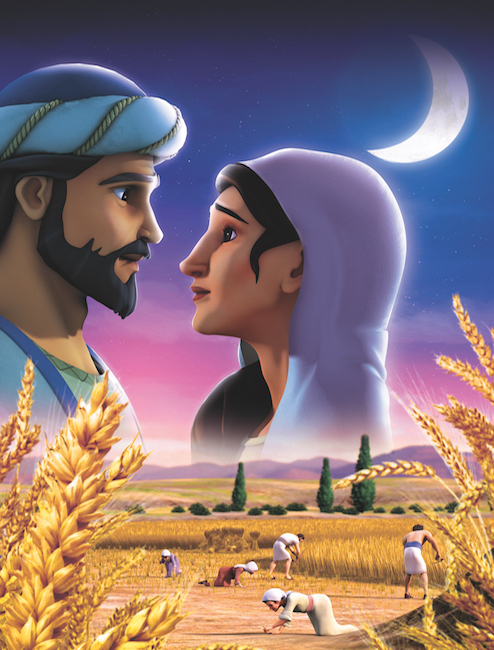 The children learn that in troubled times, God will care for those who trust Him.